Storyboards provide a visual “line of sight” through a development topic. 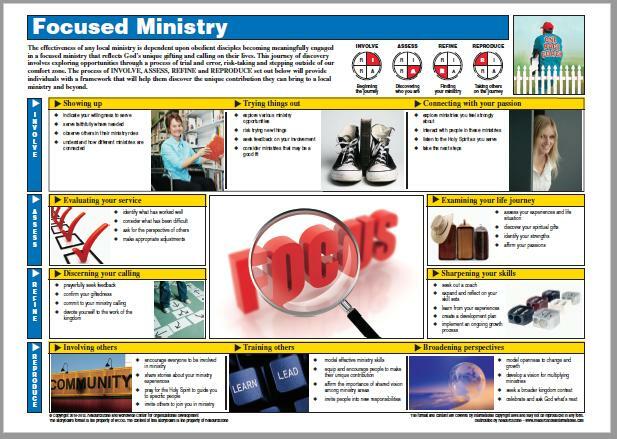 This ministry-specific storyboard on Focused Ministry addresses the following Development Outcomes and Learning Objectives. Encouragement of individuals to be involved in beginning the journey of ministry discovery. 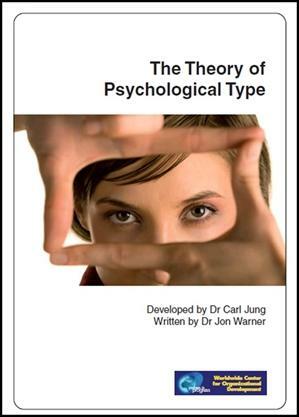 Helps individuals to look at their future in the context of what God has done in the past in their lives. 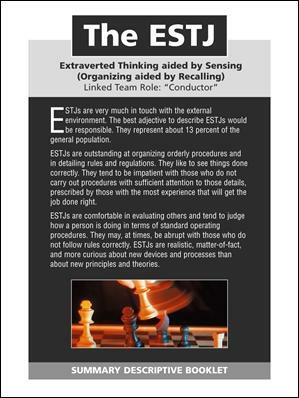 Helps individuals to recognize their gifts and sharpen the effectiveness of their use. Ensure individuals are actively helping other through a multiplication process.